Discussion in 'Orchid Identification Section' started by Jfdocampo, Nov 7, 2018. Not at its best, I'm afraid, but I'm curious about its identity. 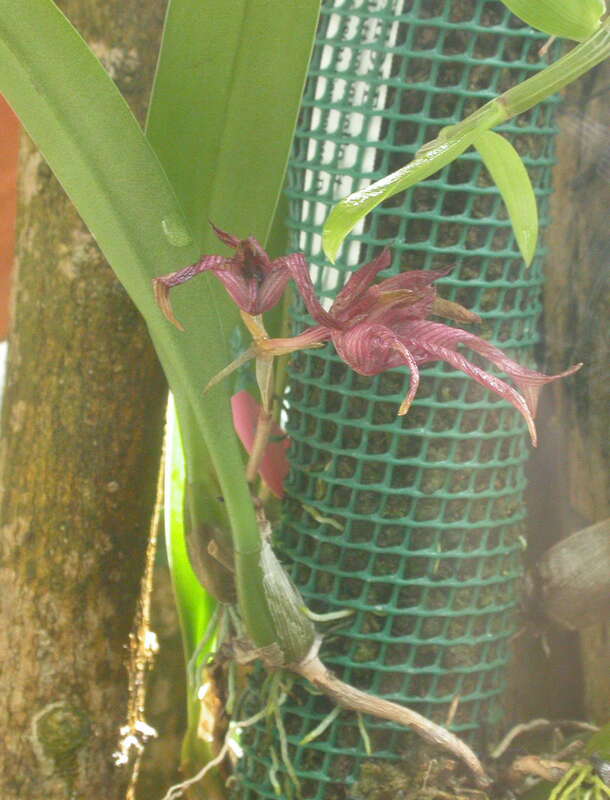 In it's condition it is only a guess but perhaps Bulbophyllum bicolor. RustyExotics and Jfdocampo like this. Thank you again Kelly. I'll try to spot it again in better condition to confirm, or not, your suggestion. I was going to say the same thing, Kelly.